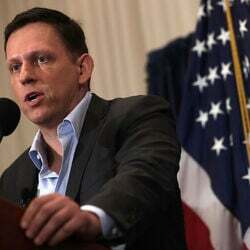 Peter Thiel net worth: Peter Thiel is a German-born American entrepreneur, hedge fund manager and venture capitalist who has a net worth of $3.3 billion. Peter Thiel was born in Frankfurt am Main, West Germany on October 11, 1967. The family migrated to Cleveland when Peter was one and eventually settled in Foster City, California. Throughout his professional career, Peter Thiel has been involved with some of Silicon Valley's most dynamic companies. His first start-up was PayPal, which he co-founded in 1998. He also served as its Chairman and CEO. PayPal was acquired by eBay for $1.5 billion in 2002. 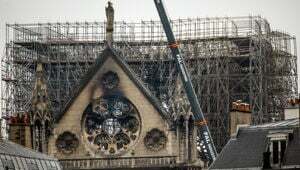 Peter's 3.7% stake was worth $60 million. After PayPal, Peter used $10 million of his windfall to launch Clarium Capital Management, an investment management and hedge fund company. In 2003 he launched California-headquartered analytical software company, Palantir Technologies, where he sits on the chairman board. In August 2004, Thiel invested $500,000 to acquire a 10.2% stake in Facebook. he was the company's first outside investor. When Facebook went public in 2012, Thiel sold $638 million worth of his equity. 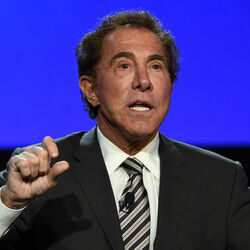 In August 2012, he sold nearly all of his remaining stake for $395 million. He has also made early investments in companies such as LinkedIn, Yelp, Stripe, Quora, Yammer, just to name a few. 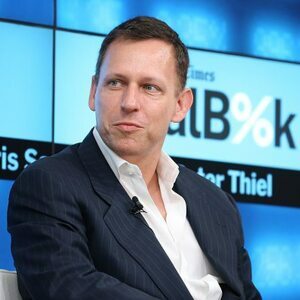 Thanks to his contributions to technology, entrepreneurship, and finance, Thiel has earned various recognition and awards including the one by the World Economic Forum, which honored Peter as a Young Global Leader. 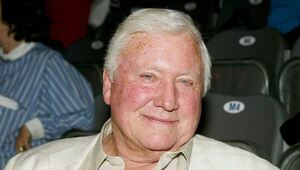 In addition to the above, he has been an active participant in numerous philanthropic, academic, and cultural causes. Primarily a supporter of the Committee to Protect Journalists, Peter supports the Singularity Institute for Artificial Intelligence and the medical charity SENS Foundation, as well. What's more, Peter remains active at his alma mater, and has taught at Stanford Law School. As for his Thiel Foundation, it gives young entrepreneurs $100,000 over two years to skip college and pursue their business ideas instead. While he is encouraging students to choose business over college, Peter himself received a BA in Philosophy from Stanford University and a JD from Stanford Law School.